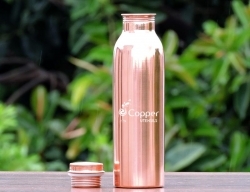 Great way to start drinking copper charged water. 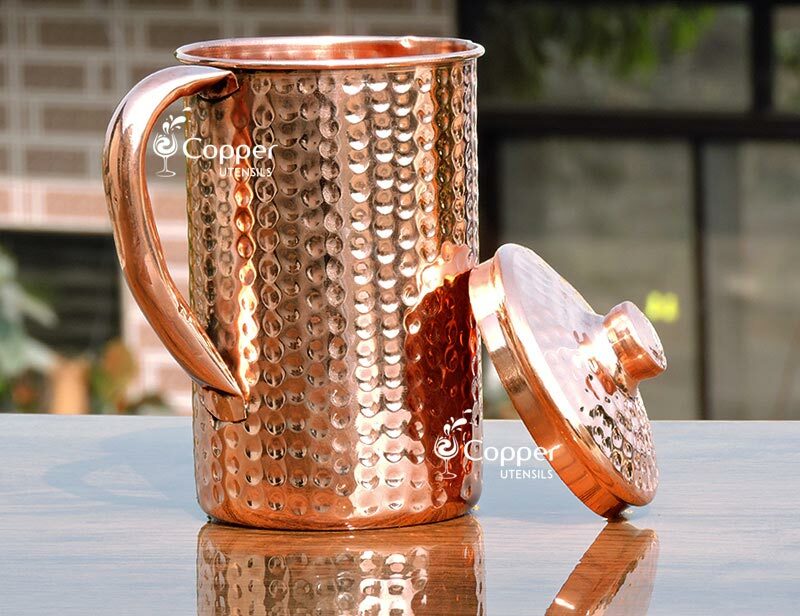 A unique addition to your kitchenware collection. 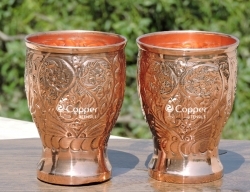 Our pure copper glass is perfect for those who are trying to bring some healthy changes in their life. 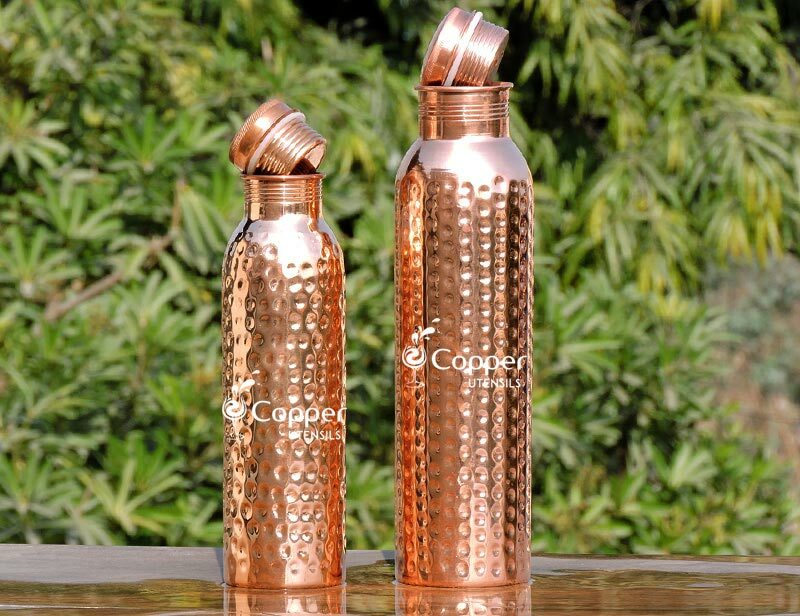 Drinking copper charged water is one of the best decisions you can make in the direction of a healthy life. 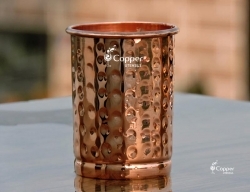 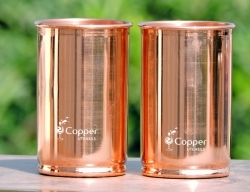 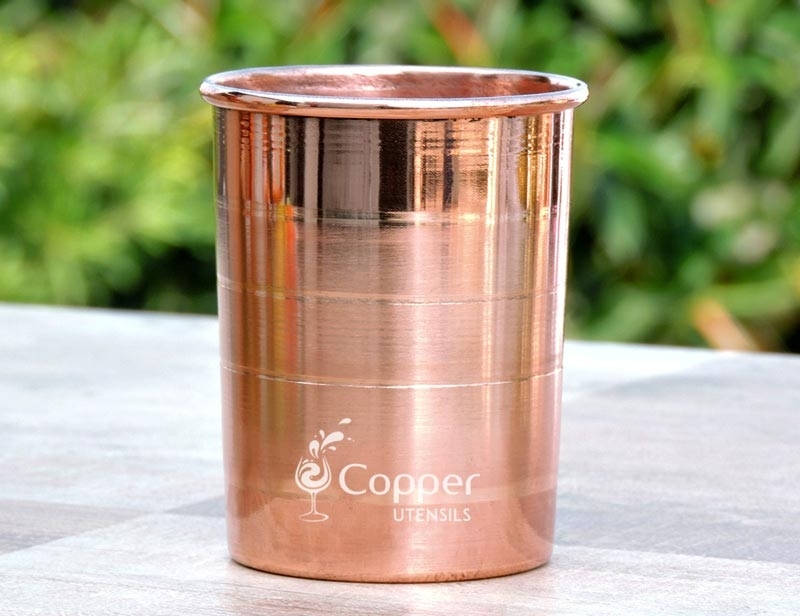 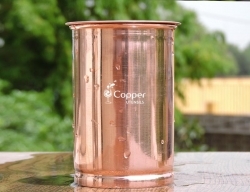 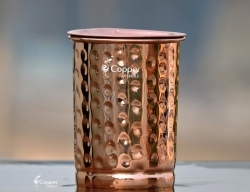 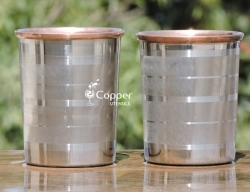 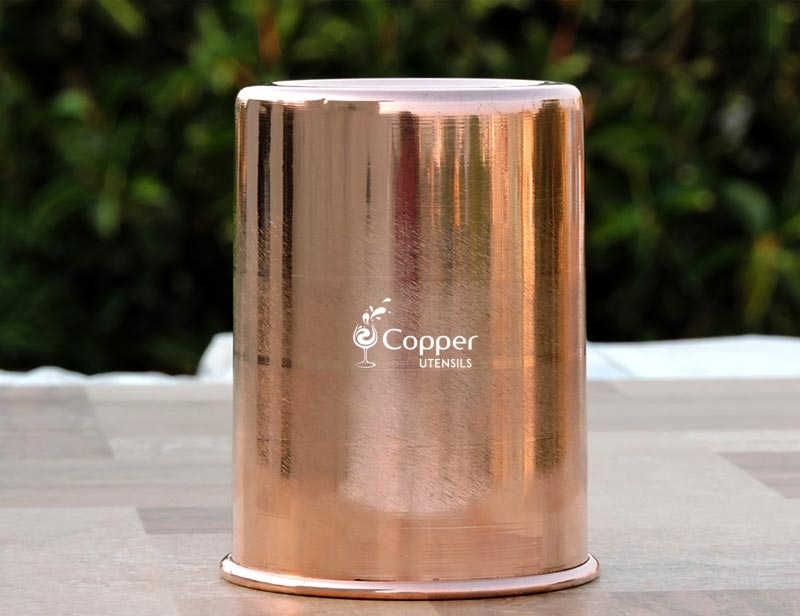 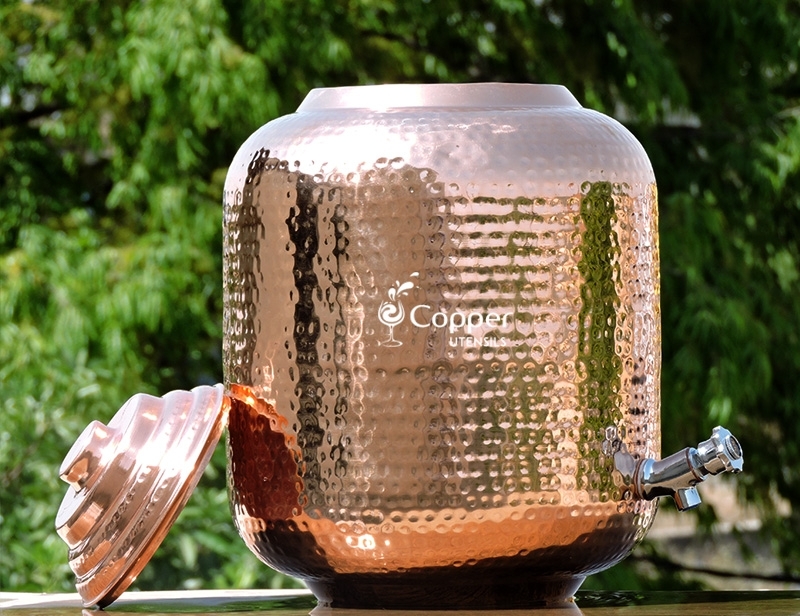 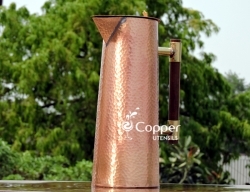 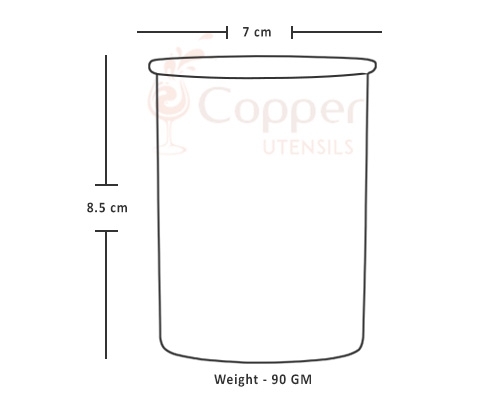 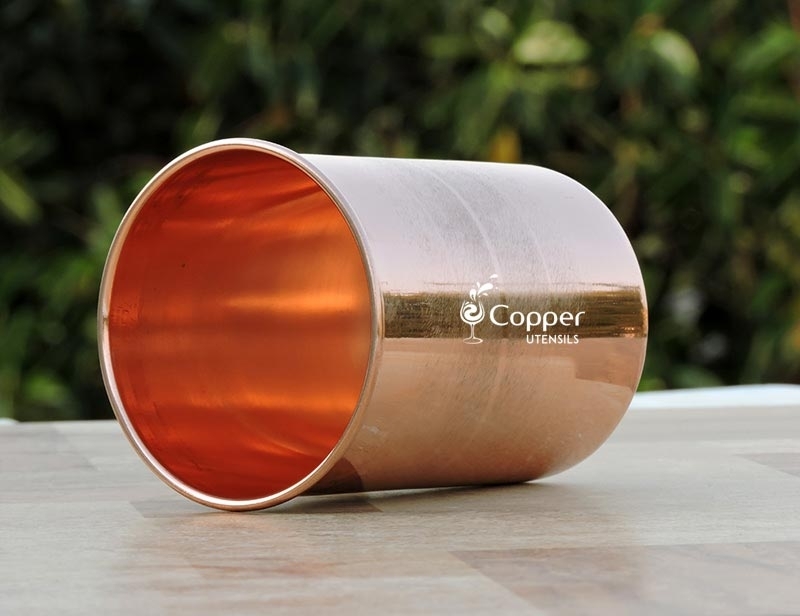 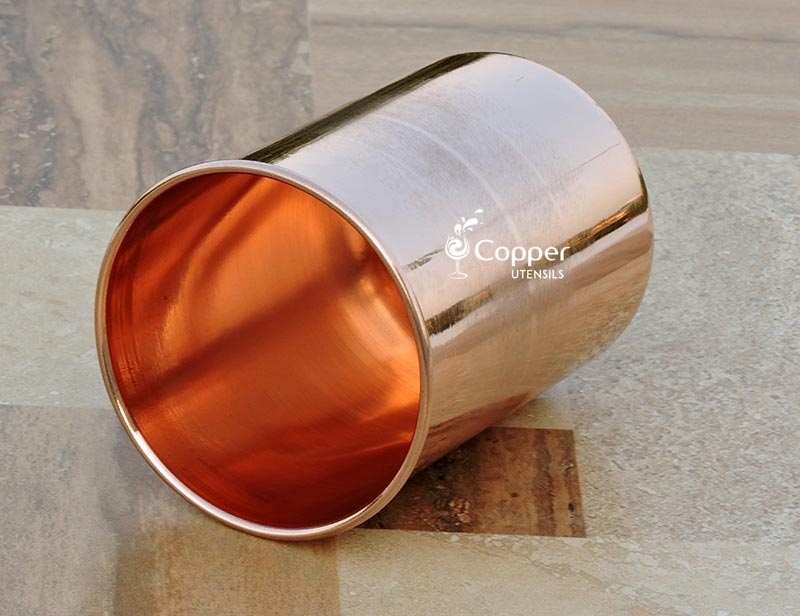 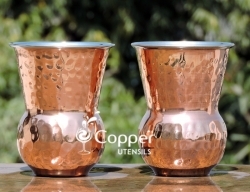 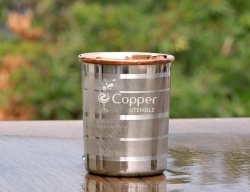 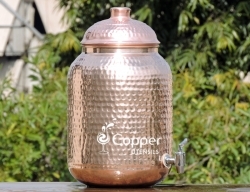 Store the water in our copper tumbler overnight and drink the water as the first thing in the morning. 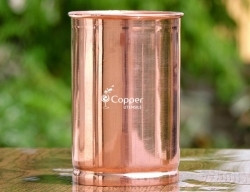 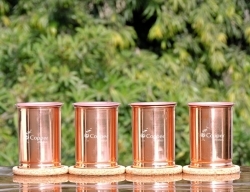 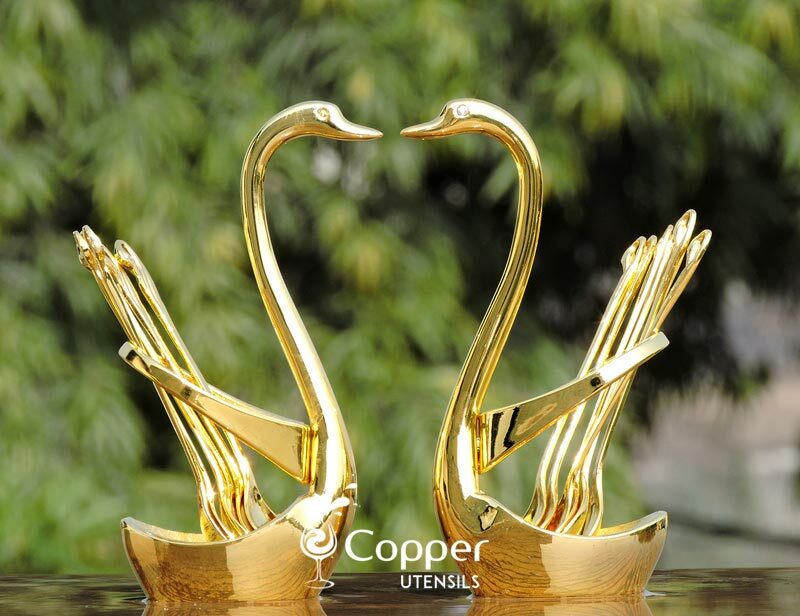 Copper charged water is proven to have several health benefits when consumed on an empty stomach. 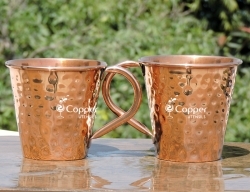 Love my pitcher and cup! 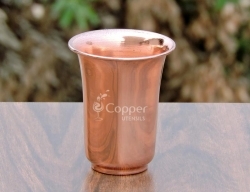 This cup has a wonderful, deep color to it. 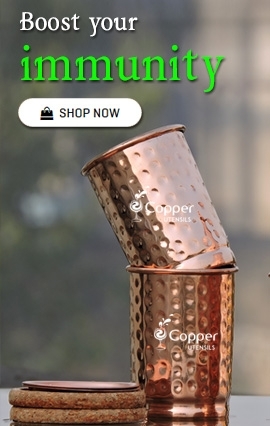 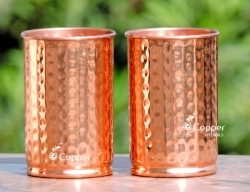 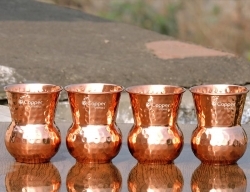 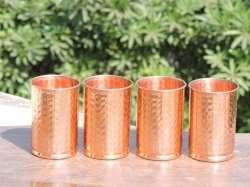 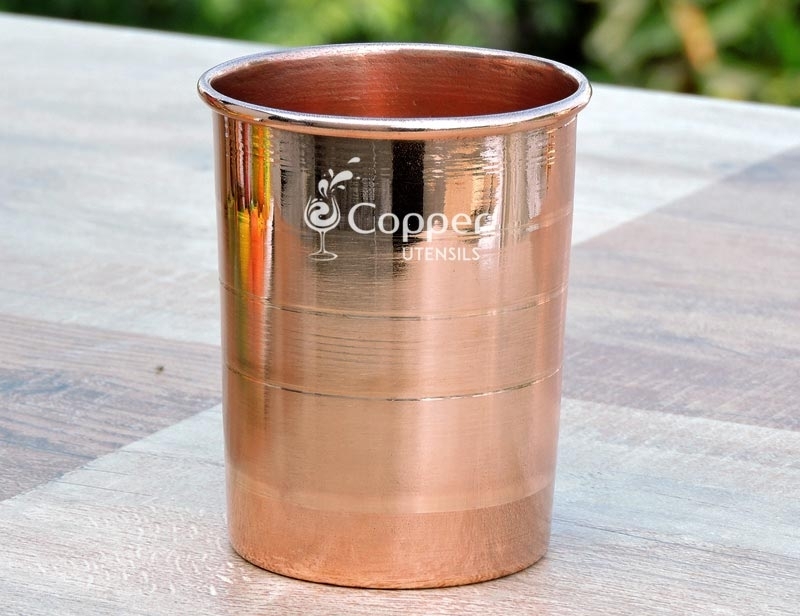 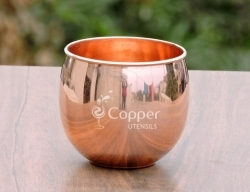 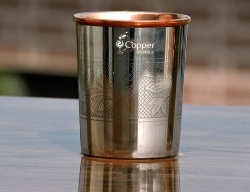 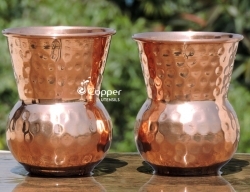 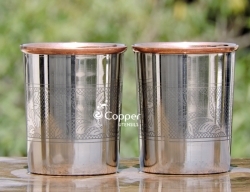 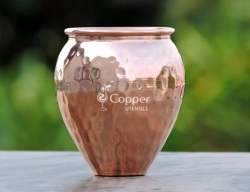 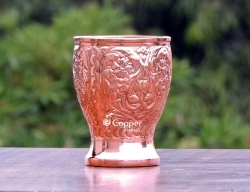 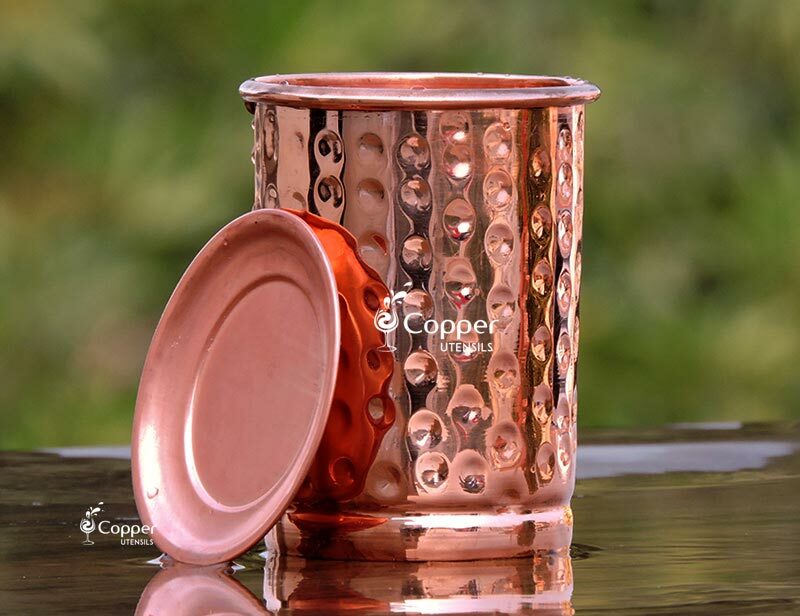 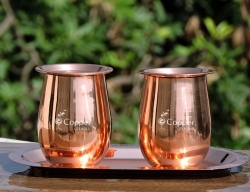 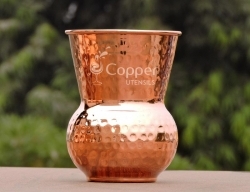 I was looking for a high-quality copper cup for Ayurvedic purposes.